GULFPORT, MS (WLOX) - Gulfport resident George Thatcher died at Memorial Hospital in Gulfport Friday. Thatcher was well-known on the Mississippi Gulf Coast for his many community efforts including writing a weekly column with a local newspaper on his walks along the beach and his published books. Writing is not his only success, he was also a banker for many years. Thatcher graduated from Gulfport High School and lived in Gulfport for over 90 years. He was also a World War II and Korean War veteran. 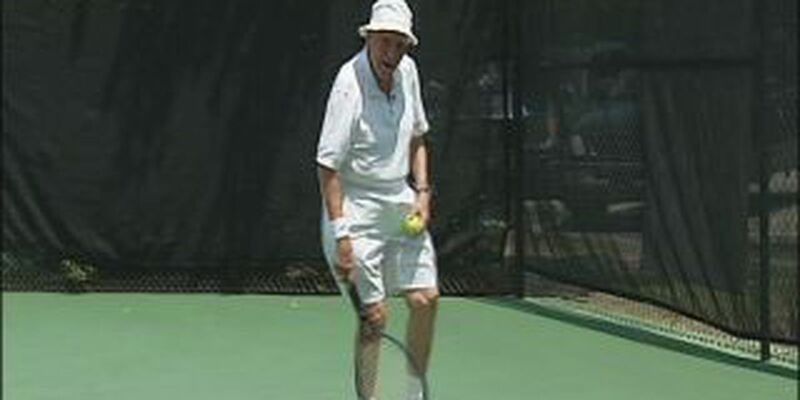 He lived a very active lifestyle and was a champion tennis player. He placed third in the nation in the senior Olympics in 2010 and represented Mississippi again in 2011 in the national competition. Bradford-O’Keefe Funeral Home in Gulfport is handling his services. A Mass of Christian Burial will be held on Monday, Dec. 31 at 11 a.m. at St. John Catholic Church where friends may visit beginning at 9:30 a.m. Interment will be in Evergreen Cemetery in Gulfport.